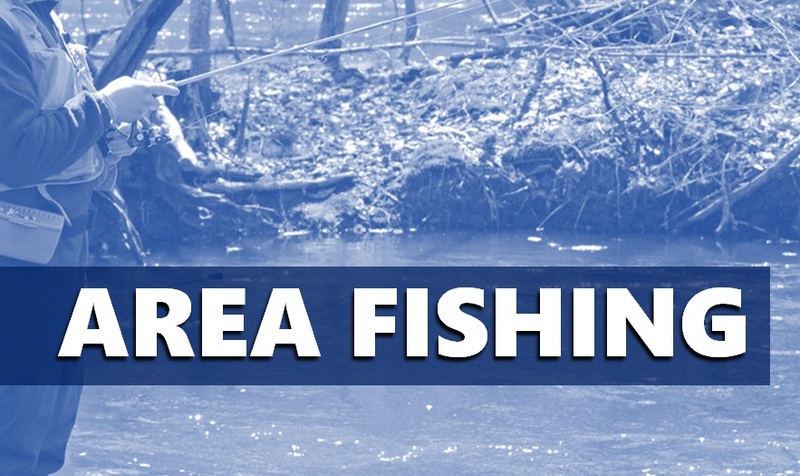 The first of four Indiana Free Fishing Days will be Saturday, April 20. On Free Fishing Days, Indiana residents can fish public waters without a fishing license or a salmon/trout stamp. Children age 17 and younger do not need a license any day. State Parks are also hosting Free Fishing Day events. You can find a list of State Park events at bit.ly/2GaZGcX. Specific information about all Free Fishing Day events can be found at dnr.IN.gov/fishfree.